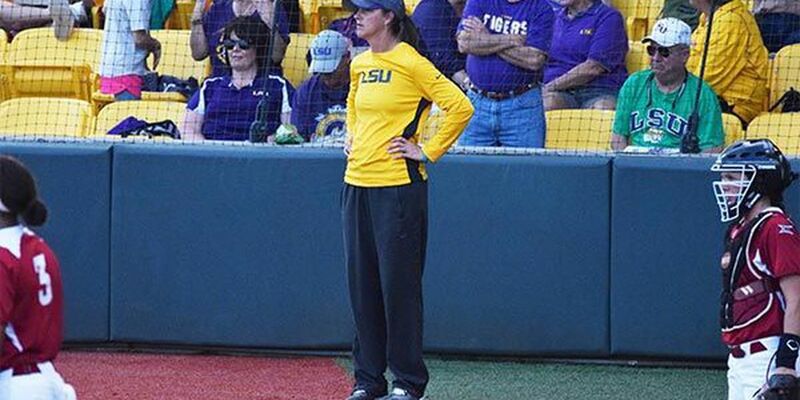 BATON ROUGE, LA (WAFB) - It has been a record-shattering season in many ways for LSU softball. 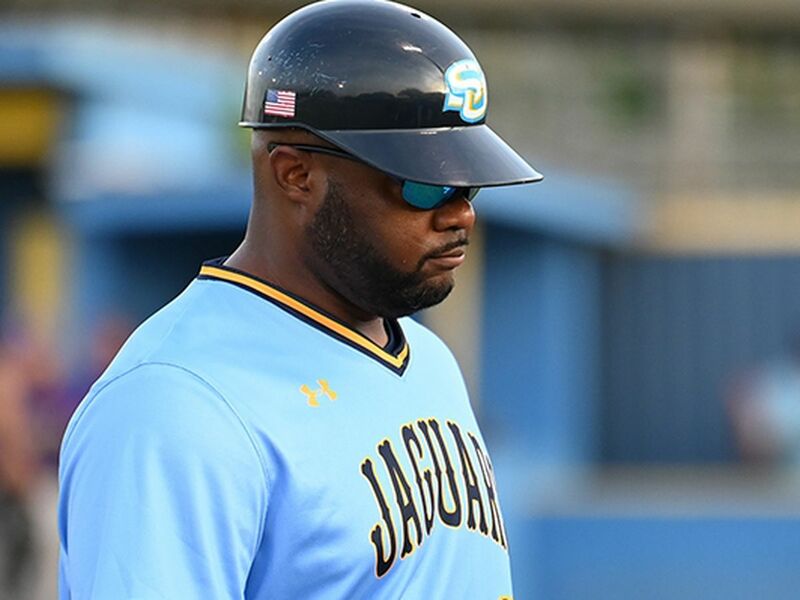 However, the Tigers have sputtered down the stretch, losing six of their last nine games. 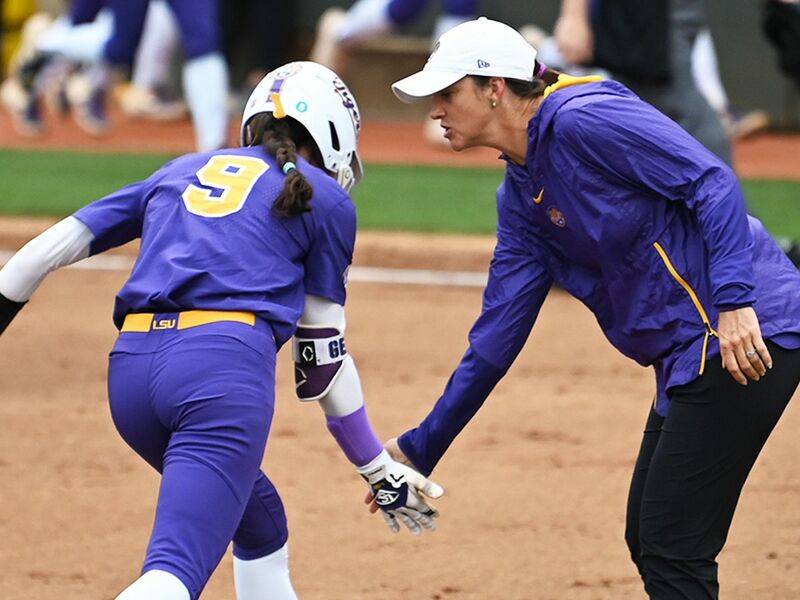 It is now do or die time for head coach Beth Torina and her squad, as the NCAA Regionals begin Friday at Tiger Park. The Tigers will take on SWAC foe Texas Southern at 6 p.m. and the contest will be televised nationally by ESPN2. "I think we have a great team," Torina said. "We have a team with a lot of weapons, a team that's extremely talented, a team that's had a lot of high goals all season long. And I think they're ready to accomplish those." 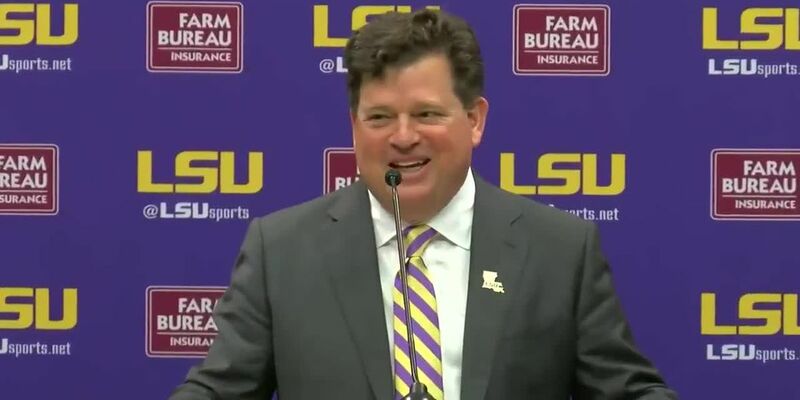 LSU has certainly proven that they're capable of great things. The Tigers started the year 25-0 and earned the first No. 1 ranking in the program's history. "They're capable of playing with any team in the country. Every single team we've faced, at some point, we've beat them. They need to understand they can beat anyone, they can play with anyone. As long as they show up with confidence, they're going to be in great shape," Torina added. Torina also pointed out that while LSU struggled late, it was against the No. 4, No. 8 and No. 10 seeds in the NCAA Tournament. 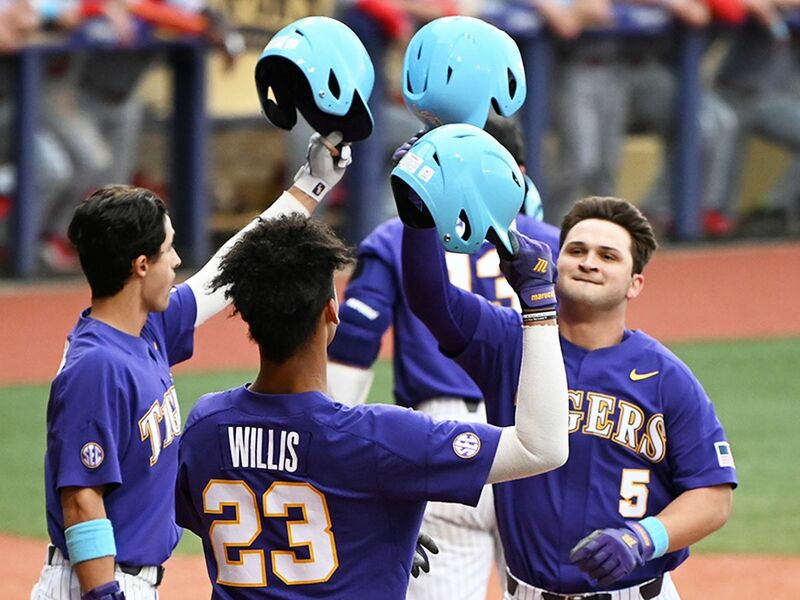 The Tigers now hope they can make a run to Oklahoma City and the Women's College World Series. 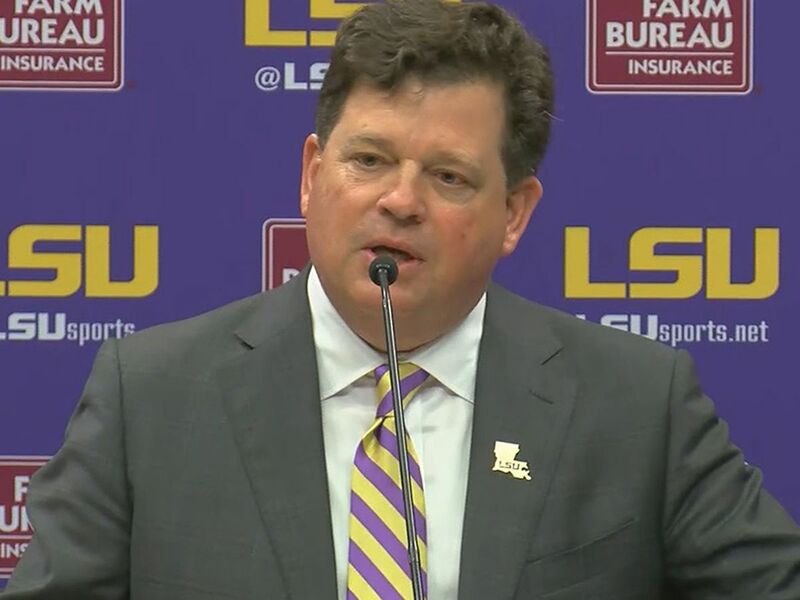 Torina said it will be great to have LSU fans behind them this weekend at Tiger Park and hopefully next for a Super Regional, adding she felt bad for those fans after LSU was quickly eliminated from the SEC Tournament by Tennessee.